The Kleenex Electronic Cassette Skin Care system is a touchless electronic dispenser in white or brushed metallic, and offers the highest hygiene solution in a high capacity 1200ml format. 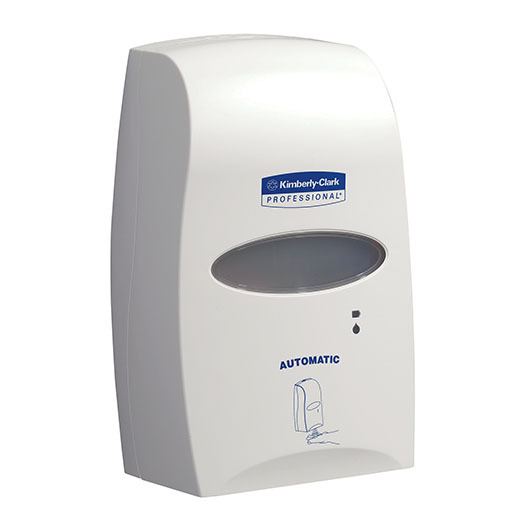 The Kleenex Electronic dispenser is a touchless electronic dispenser in white or brushed metallic, and offers the highest hygiene solution in a high capacity 1200ml format. 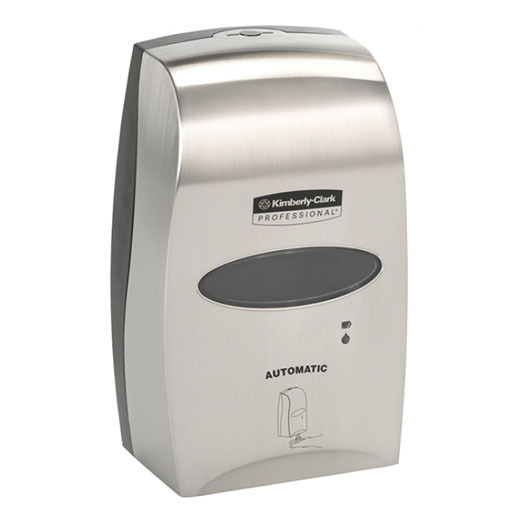 Along with its touchless dispensing, the refill cartridges are hermetically sealed and can be easily replaced with the user coming into contact with the cleaning liquid.